Andrea Electronics Wireless Repair For Earphones Visit Fix My Headphones Today Includes 3 Months Warranty & Free Return Postage! 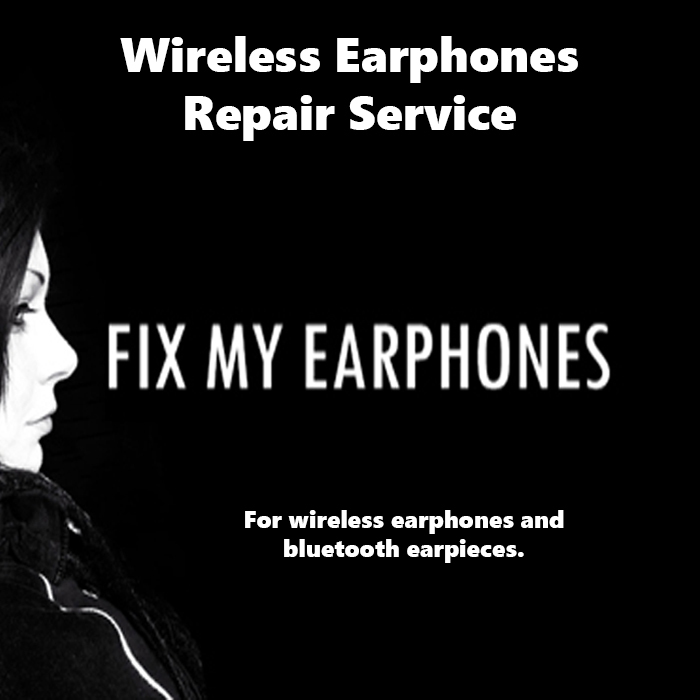 This is a new service after many request on wireless devices we have now added the wireless headset and receiver repair service. If you decide to purchase this service please be advised, do not send just the receiver, we will need the headset as well and vice versa.